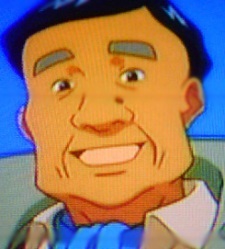 An old man Mamoru and the others met who was looking for a lost hairpin that was owned by his late wife. Eventually Haruka and Wataru found the hairpin and returned it back to him. To repay them for the nice thing they did, he invited them to dance alone in the dance hall that he owns.